The Gaelic games consists of two main sports. These are Gaelic football and hurling. It is a significantly popular sport for the Irish people. In 2017 alone, the championship of the games attracted a crowd that measured almost one million in total. It continues to be a source of national pride and inspiration for both the young as well as the old. Despite the name, Gaelic footb all is quite different to traditional soccer. There are 15 members on each team. The objective is to place the ball into an H shaped goal or kick the ball over it instead. Getting the ball through the goal is worth 3 points, whereas kicking the ball over will score 1 point. There are international variations of the game where players can number anywhere from 7 to 11. The game is popular not just in Ireland, but throughout the world, including in Asia and the Middle East. 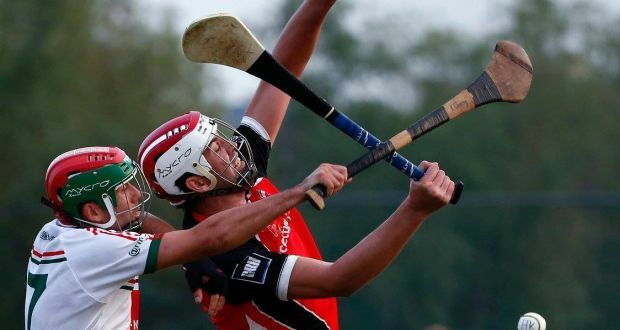 Hurling has the same number of players in a team and also uses similar H shaped goals. Each player has a stick, which is reminiscent of hockey. The game is thought to be over 4,000 years old and is recognised as an ancient Gaelic tradition. The stick that the players use is known as a hurley. They use it to get the small ball from one side of the pitch to the other and into the goal. There are female versions of the game which have slight variations. There are also several other sports which are considered Gaelic games. This includes a bat and ball game called rounders and Gaelic handball. Each of these games can be played by disabled people. However, due to the nature of some of these sports, there usually needs to be variations to the rules made as well as making sure that there are no accessibility issues.